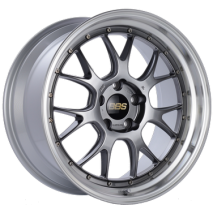 Harrison Motorsports carries the full line of BBS, Forgeline, 949Racing and D-Force wheels, as well as H&R Trak wheel spacers. 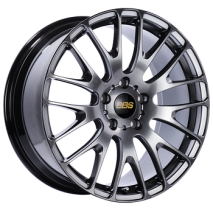 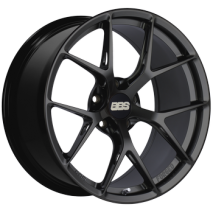 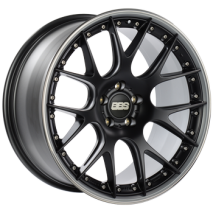 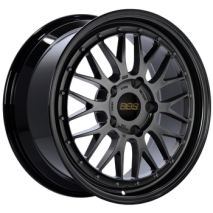 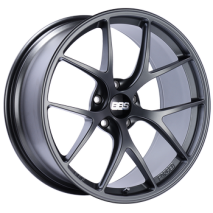 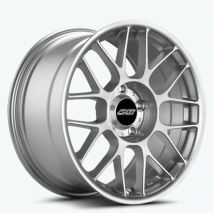 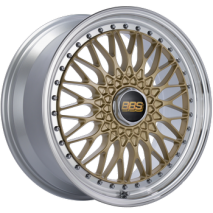 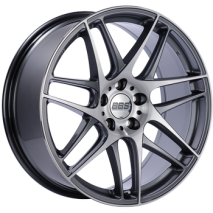 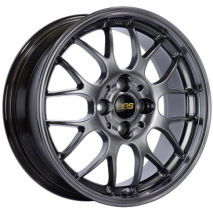 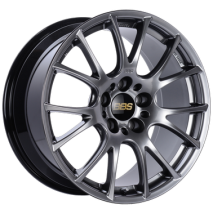 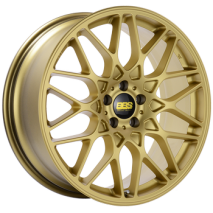 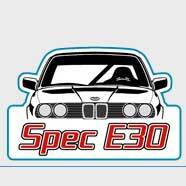 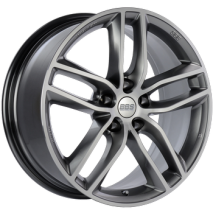 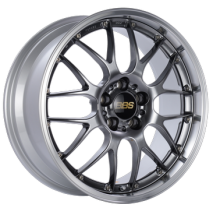 Call us for help with the BBS or Forgeline wheels as not all information available for them on the website. 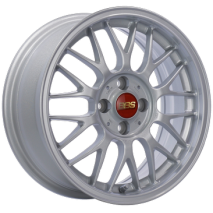 Harrison Motorsports also offers wheel studs in 75mm and 90mm. 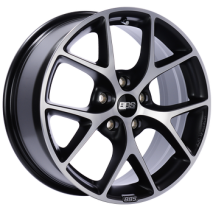 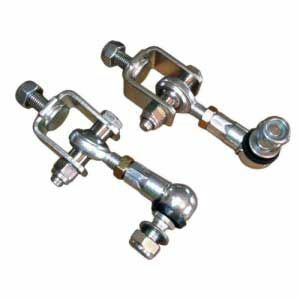 We stock 17mm Tapered Lug Nuts to use with the 75 or 90mm studs, and various sizes of Lug bolts. 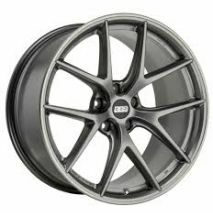 Please call us at (678) 879-1200 for size/finish availability and pricing. 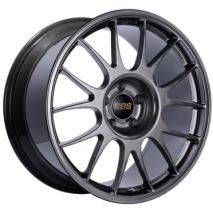 Free shipping does not apply to wheels.